Knowing what you want before you start looking is a big help when house-hunting. Giving the list of ‘must-have’ items to your real estate professional a few days before you begin touring listings is a great idea because they can find homes that meet as many of your criteria as possible. 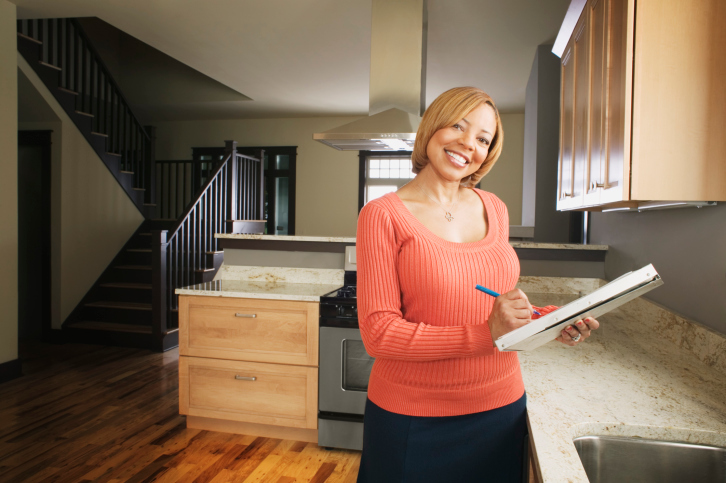 It also helps on a more personal level, since being organized and knowing what you want will help you quickly identify whether or not homes meet those standards. Is it a ‘Must-Have’ or a ‘Nice-to-Have’? The debate between “I need it” and “I want it” is as old as time. Thinking back to childhood, when the desire for a cookie was met with mom’s stern “not before dinner,” some children seem to develop a magical ability for reasoning that voiced a desperate need for cookies before dinner, but mom was never fooled. The same goes for the ‘must-have’ list for your home search. There are items that you want and certain ‘deal breakers’ that you cannot live without. An absolute ‘must-have’ might be proximity to work or certain schools, whereas desirable features could include a shed or a built-in barbeque pit. Knowing the difference between something you want and something that is absolutely required can save you a lot of time and money. Write down everything your dream home would have, then ask yourself how necessary each item is. Rate them by priority, whether an absolute requirement, something you would definitely prefer, something for which you would consider a compromise, and something that you don’t really care that strongly about. That first group is your ‘must-have’ list. The second is your ‘nice-to-have’ list, which is a great guiding star for choosing between homes that meet all of your ‘must-have’ items. Location, location, location – The top of any good ‘must-have’ list should be location. No matter what else is changed in a home, the location will always remain a constant. Decide what you want to be close to or far away from and make sure the grounds and neighborhood are all acceptable. Bedrooms and bathrooms – Does everyone need their own room? Do you need a guest room? Could everyone share one bathroom? Ask yourself what you need at a minimum to facilitate everyone in your home. Energy-efficient windows and good insulation – It may seem technical, but an energy efficient home can save you a lot of money in the long run. Don’t let money seep through a poorly insulated home. Space for pets – Not everyone has pets, but for those who do it is a good idea to think of them in your ‘must-have’ list. After all, your new home is going to be Fido’s new home too! A fenced yard or a dog run might be a good idea, but also consider whether the space would allow you to add your own later. Call your real estate professional today to start house-hunting, and don’t forget your new list!